In celebration of Donald and Phyllis Beck’s 50th Wedding Anniversary on June 26th, their children would like to honor them with a card shower. 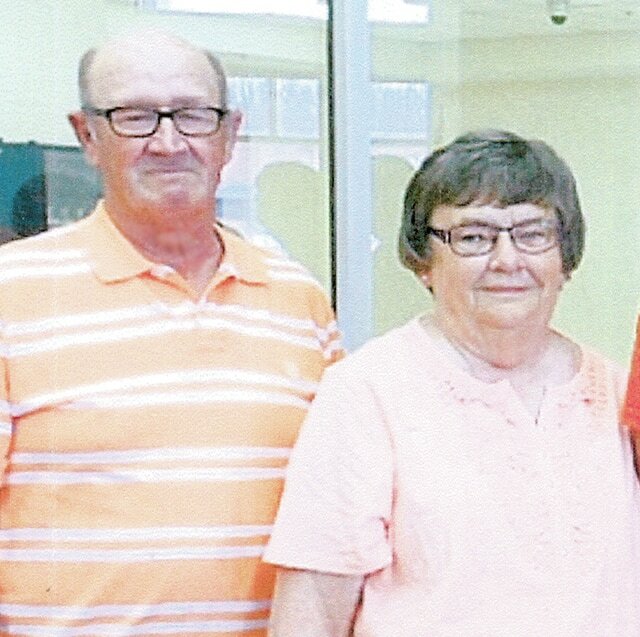 Donald and Phyllis are the proud parents and grandparents of Keith, Trudy, and Katie Beck of Galion; Marc, Krista, and Colin Beck of Galion; Douglas, Lisa, Tyler, Morgan, and Megan Beck of Mt. Gilead.